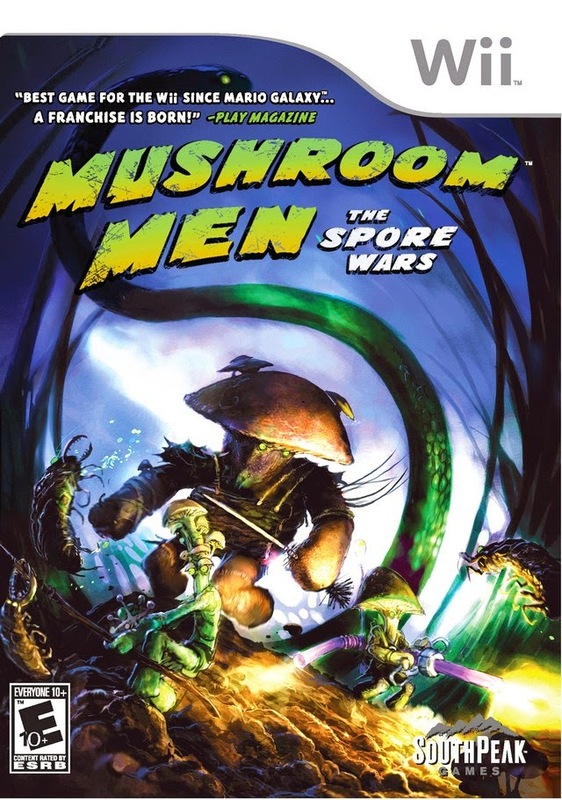 Earlier this week I reviewed Mushroom Men: The Spore Wars. 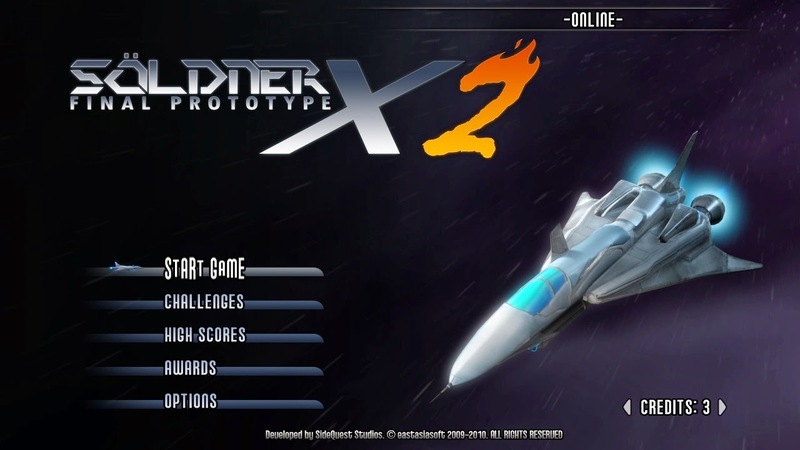 This was the first of SuperPhillip Central's month of 3D platformers. Little did I know that at the time, to be truthful. However, with Super Mario 64 releasing on the Wii U Virtual Console two weeks ago and Donkey Kong 64 releasing tomorrow in North America, it seems like an opportune themed month of reviews! Super Mario 64 is one of the most loved 3D games of all time. It is just a master class of brilliant design, so you don't need me telling that the game is great. We know that. However, with this review, I'd like to share my own thoughts on why I think the game is so great. It seemed like the perfect day for Mario. He had just received a letter from Princess Peach requesting that he come to her castle to eat a finely prepared and baked cake waiting for him. However, upon reaching the castle grounds, there was no pomp and circumstance. Entering the castle, Mario heard the roar of Bowser, taunting that he had imprisoned Princess Peach and her Toad helpers within the castle walls via the power of the stars. What is Mario's misfortune is players' delight, as without Bowser getting involved, we wouldn't have an excellent 3D platforming adventure to play! Super Mario 64's overworld hub is Princess Peach's castle and the surrounding expanse of greenery, trees, and the castle moat. 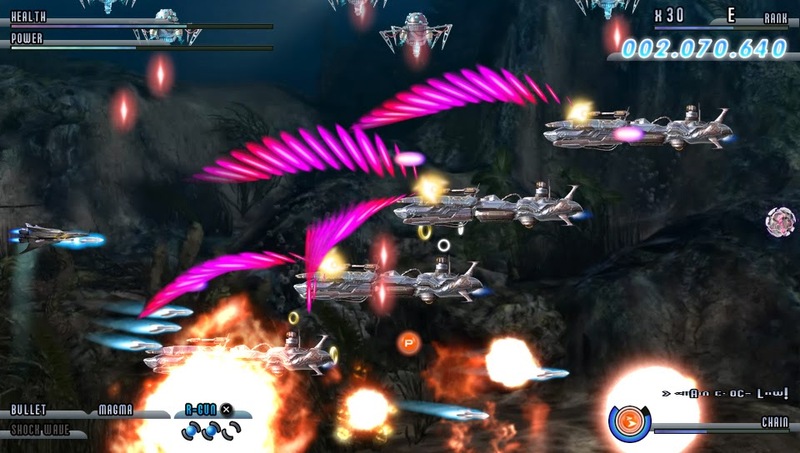 It is the latter area that is essentially a danger-free and risk-free training ground for beginning players to get accustomed to the controls. 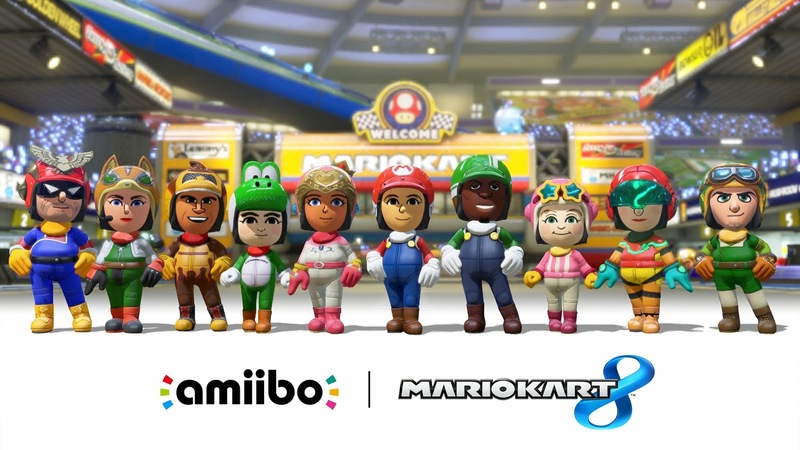 There is no fear of losing a life because one doesn't have a full grasp on controlling the camera, moving Mario around, or their coordination in a 3D space is off. A player has as much time as they would like to freely explore the castle grounds before marching across the bridge above the castle moat and entering into Peach's domicile. 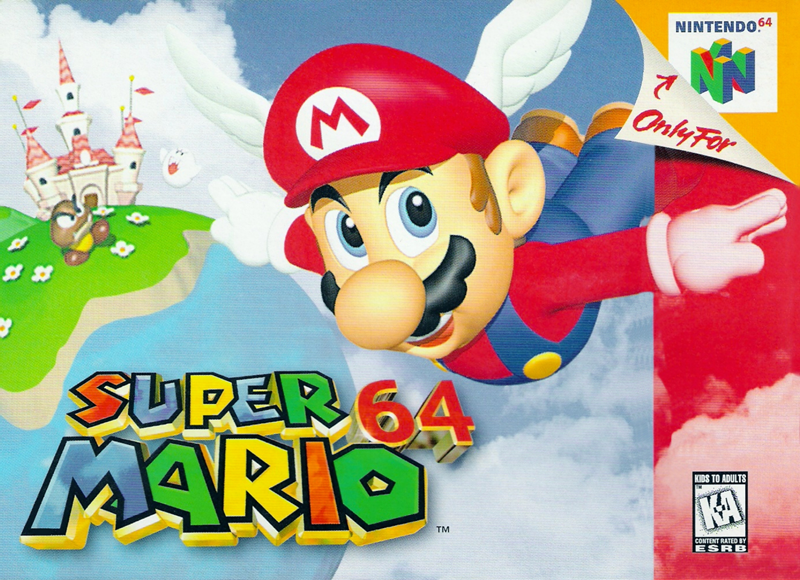 Super Mario 64 started the collect-a-thon approach to platformers. That said, the game is the most basic in this approach, only requiring the player to go after and collect the game's Power Stars and sometimes also red coins. Collecting enough Power Stars opens the way to new rooms in Peach's castle, leading to new levels to explore and gather even more Power Stars in. Mario zeroes in on his good, old buddy, the Goomba. 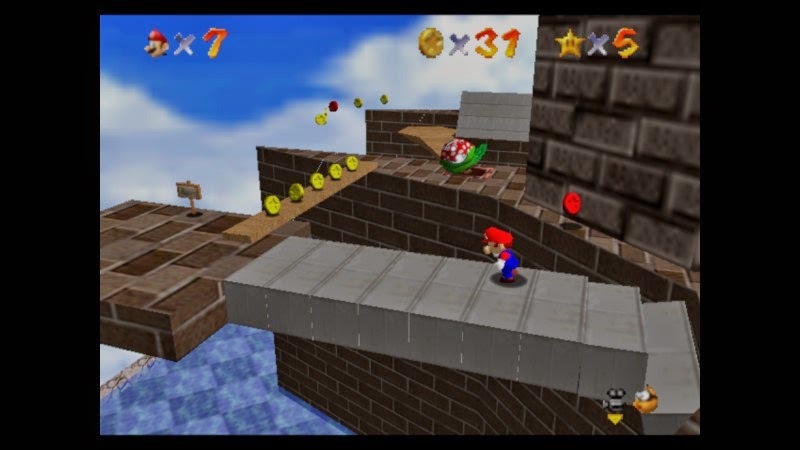 The levels of Super Mario 64 take place primarily in the castle's paintings and pictures. 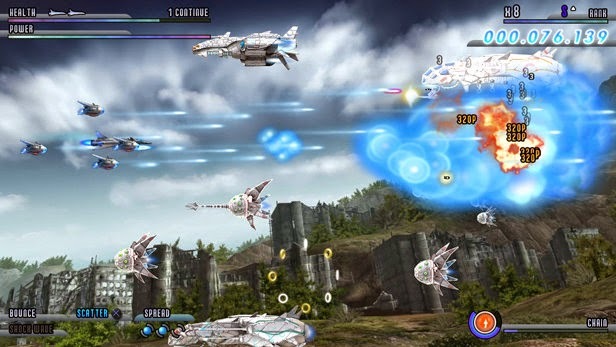 The first course, Bob-Omb Battlefield, teaches the player how to do basic battle with enemies (whether it's punching, kicking, or going old-school and jumping on their heads when possible), how to run around more complicated environments, and utilize the controls and camera in a smarter way. The latter is best shown in the simplistic battle with King Bob-Omb, who reigns over his land as he stands at the summit of the level's mountain. 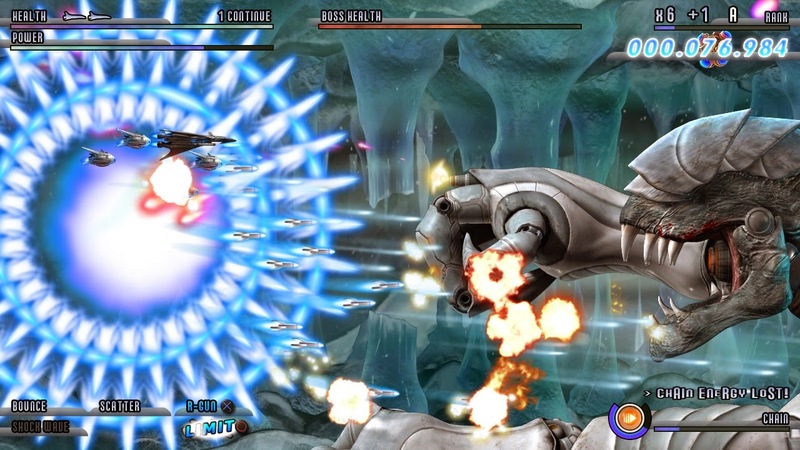 All that is required of the player is to run around to the boss's backside, a task that is easy to do due to the king's slowness, pick him up, and chuck him to the ground. No time to stop, so just run for it! 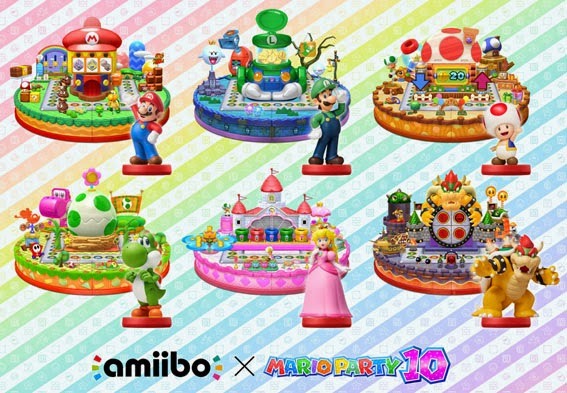 There are seven Power Stars in each of the game's fifteen courses, with the seventh Power Star always being one where 100 coins total need to be gathered. The fun of collecting Power Stars is that the majority in a particular level need not be collected in a given order. 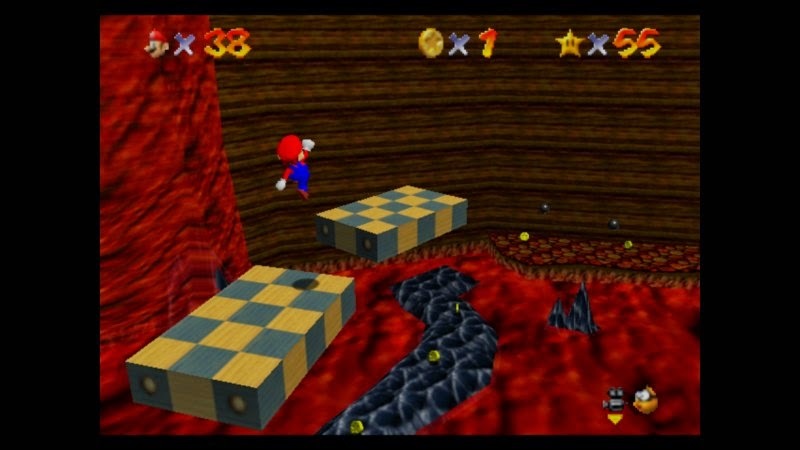 For instance, the fourth level of Super Mario 64, Cool Cool Mountain's task to acquire the level's first Power Star is to race down an icy slide and reach the bottom without falling into the abyss below. Once Mario exits the cabin door in which the icy slide leads down to, a Power Star appears. 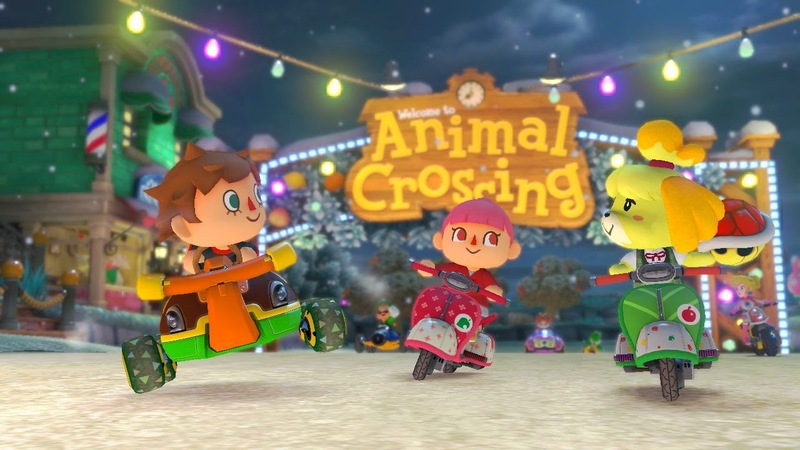 However, players can opt to grab hold of the lost baby penguin at the top of the mountain and bring it to the mama penguin at the mountain's base to earn a Power Star from that task instead. you never know when you're going to end up in a snowstorm. To face Bowser in the final showdown (players face him two times prior in the game), all one needs to do is collect only 70 of the game's 120 Power Stars. 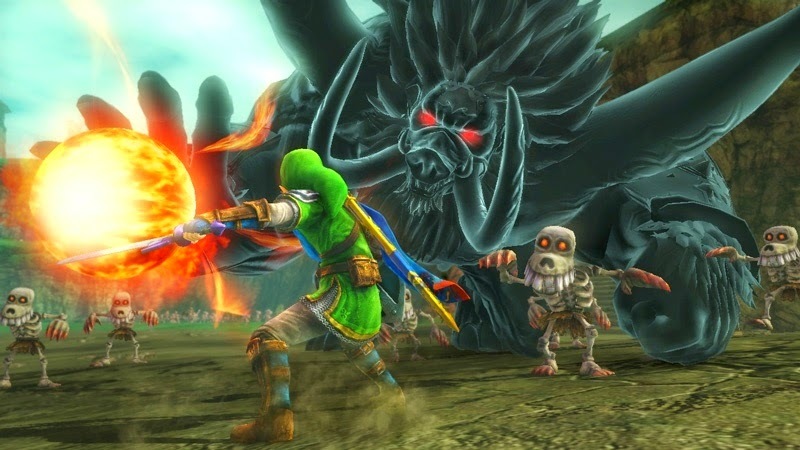 This means that if a certain task or objective is deemed too challenging by the player, they can opt to just do another task or just head to a different level altogether. This is a pleasant arrangement due to the fact that it makes it so if one wants to collect every Star for an added challenge, they can do so. Meanwhile, players will a more limited skill set can just get the requisite Stars and beat the game if they so wish. There is an incredibly amount of variety in Super Mario 64's objectives to get Power Stars. Some are as simple as performing relative minor platforming challenges to reach a said Star, while others require a little more footwork and using one's old noggin. Whether it's collecting eight red coins in a given level to spawn a Power Star, finding a secret exit in the Hazy Maze Cave's titular hazy maze, blasting Mario from a cannon into a piece of wall to reveal a hidden Power Star, using perfect timing to nab a Power Star from the tail of an electrifying eel, or solving a pyramid-related puzzle in the desert world, Super Mario 64's array of objectives will have players participating and partaking in a seemingly endless variety of activities. get one's grip and just hang out. There are three major portions to Princess Peach's castle, and the last two are inaccessible at the beginning of the game. Mario has to collect a key from Bowser's merciless mitts to reach these areas, housing new mysteries in the castle and new levels. Upon collecting a specific amount of Power Stars, the way to Bowser's domain is opened. 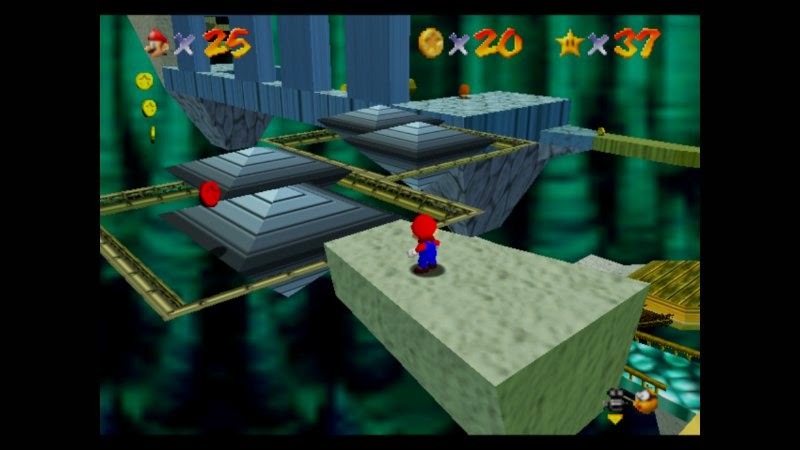 These three levels that play out throughout the course of Super Mario 64 are designed in much more linear fashion, setup more in the form of an obstacle course to test the player's abilities up until now. 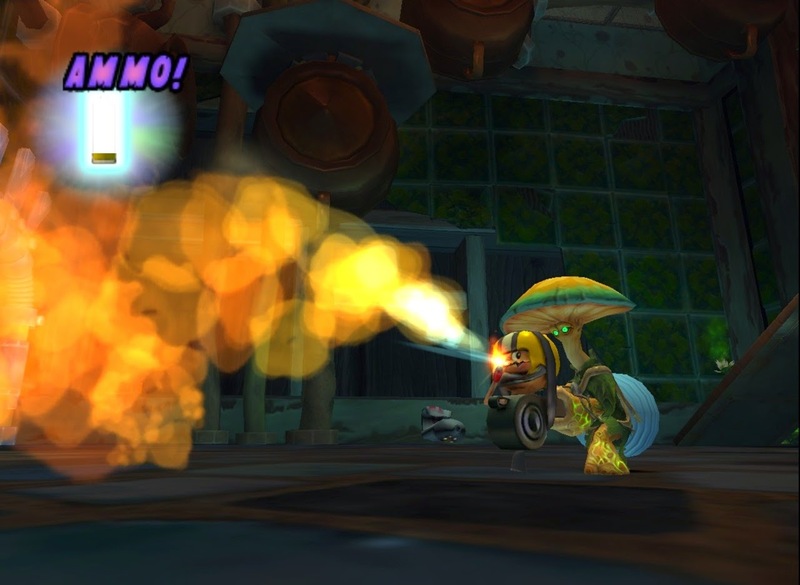 Reaching the end means reaching Bowser himself and engaging in battle with him. These battles are quite novel, requiring Mario to grab Bowser's tail, having the player draw circles with the analog stick, and pressing the throw button with proper time to launch big, bad Bowser into one of the mines that surrounds the arena. 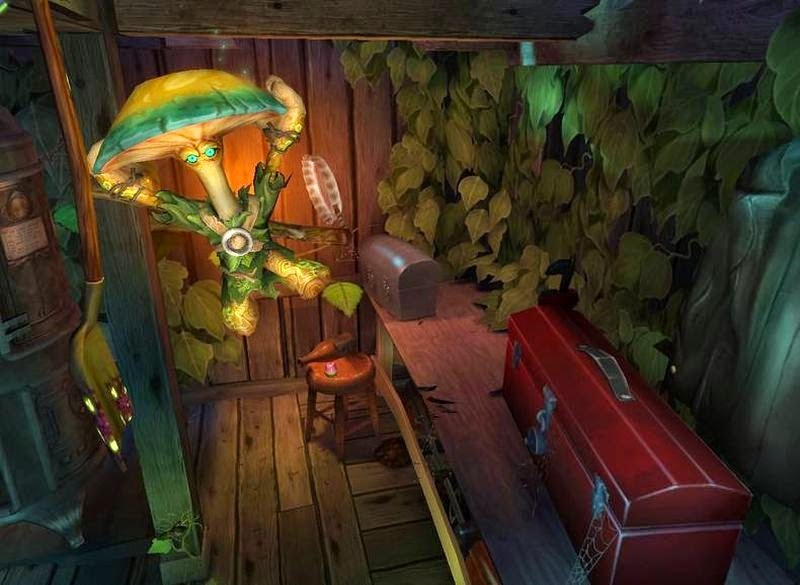 An example of one of Bowser's obstacle-laden levels. The Mario series is known for awesome power-ups, like the Super Leaf, Fire Flower, and Super Star. While these specific power-ups don't make an appearance within Super Mario 64, the game does offer a special line of caps for Mario to don. 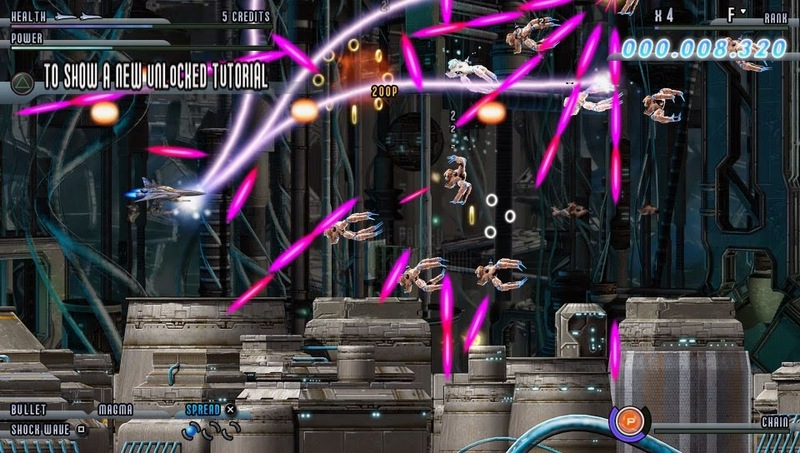 Upon entering special bonus areas hidden away in the game, players can stomp on switches that enable the use of these caps in multiple locations in multiple levels. 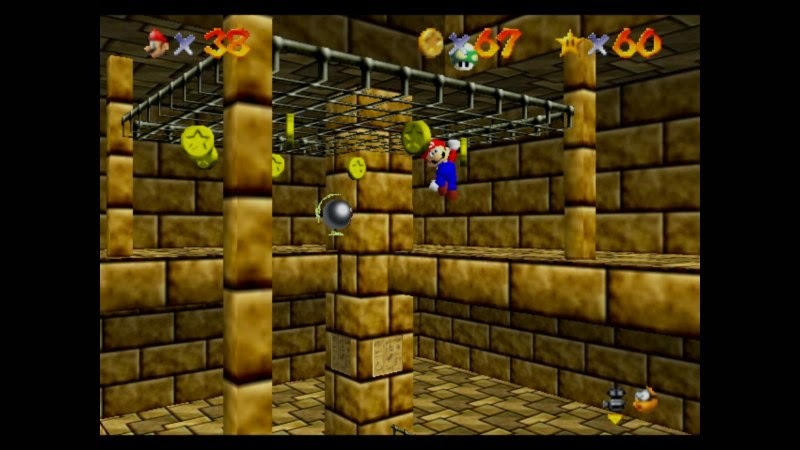 The Metal Cap turns Mario into a metal mold, allowing him to sink underwater, nabbing submerged goods in currents that would otherwise be impossible to reach. Meanwhile, the Vanish Cap grants Mario the ability to move through grated walls, again, reaching areas he would otherwise be unable to. Lastly, the Wing Cap gives Mario unprecedented flying freedom. While this cap is a bit unwieldy in its controls, flight mostly feels right, save for when precision movements are called for (looking at you, "any time I have to go after red coins suspended in the air!"). 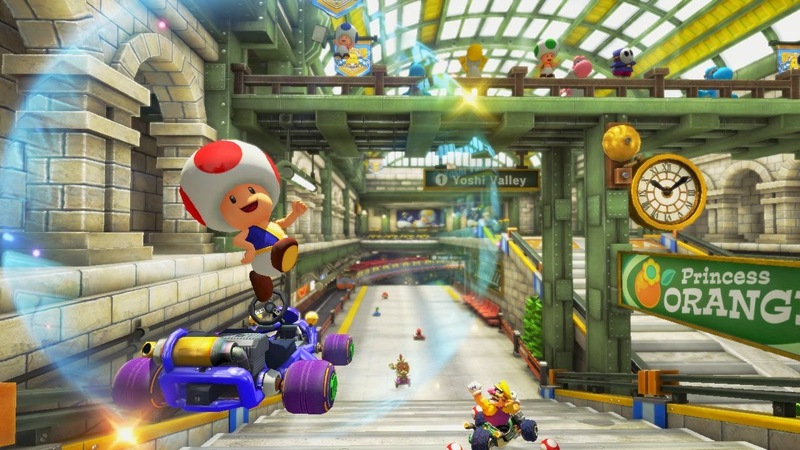 All three caps give Mario temporary power. Super Mario 64 immensely revolutionized 3D in gaming, and it's a testament to the game's superb design that so much of it still holds up today. The controls are tight and fluid, offering an amazing amount of control and influence the player can put to Mario's movements. Mario has myriad acrobatic abilities to utilize, from easy to achieve back flips and long jumps to more complicated maneuvers such as wall kicks into wall jumps and side jumps. In the case of side jumping, those aren't needed to beat the game. 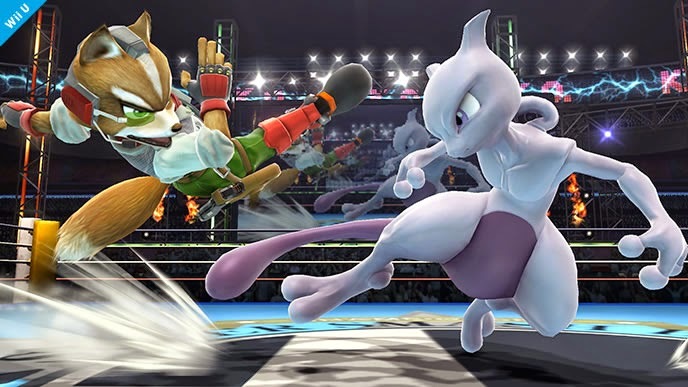 Instead, they're more a way for advanced players to show off their skills and platforming prowess. or your worst enemy. Par for the 3D platformer course. That said, not all is perfect. Moving the camera with the C left and C right buttons can be a bit tricky. Even with plenty of space to turn the camera around, it will become stubborn and not allow the player to get the optimal viewing angle. Getting such an angle is really important for places where precision movement, such as a very narrow pathway over an abyss, for instance, is required. It's challenging already since every little push or degree moved of the analog stick will send Mario a slight but noticeable different direction. Combine this with the camera occasionally disallowing you to get a straight path to walk on, and things can become a bit irritating. 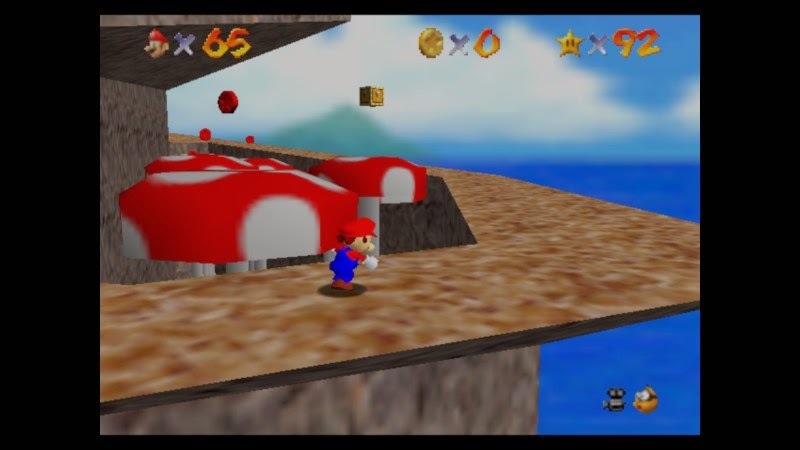 Still, it's astounding that as a really early example of a 3D camera system, even with its faults, Super Mario 64's camera still works better than a good number of its contemporaries. 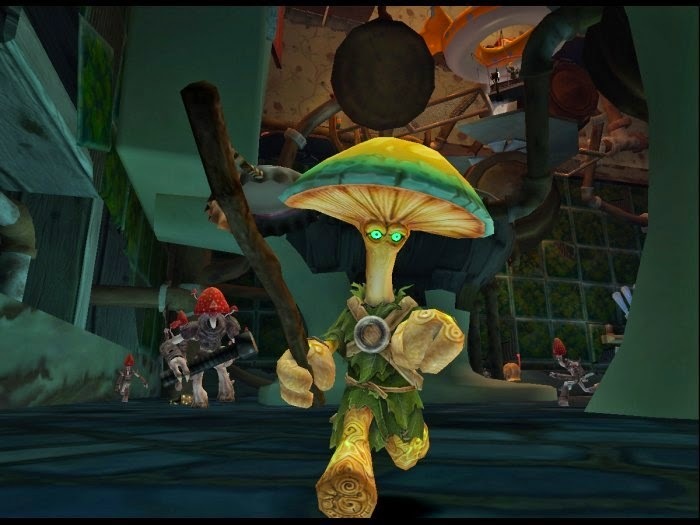 Once again a testament to the game's superb design and timeliness. but he's already pretty far up this mountain. 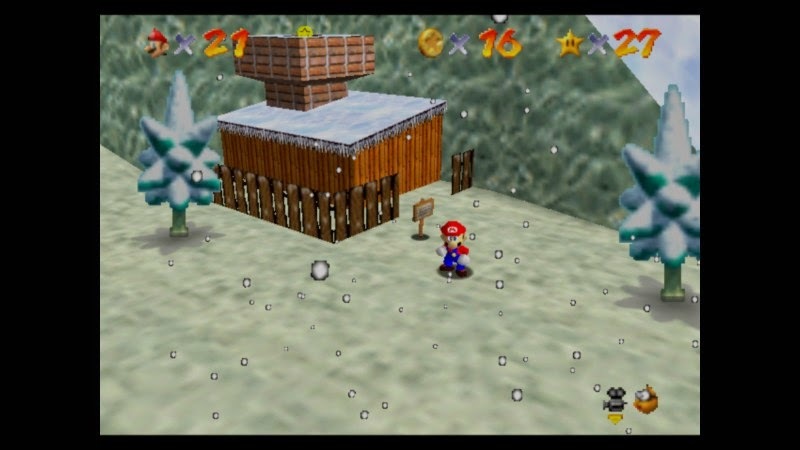 Super Mario 64 presents a very easy on the eyes graphical style to players. 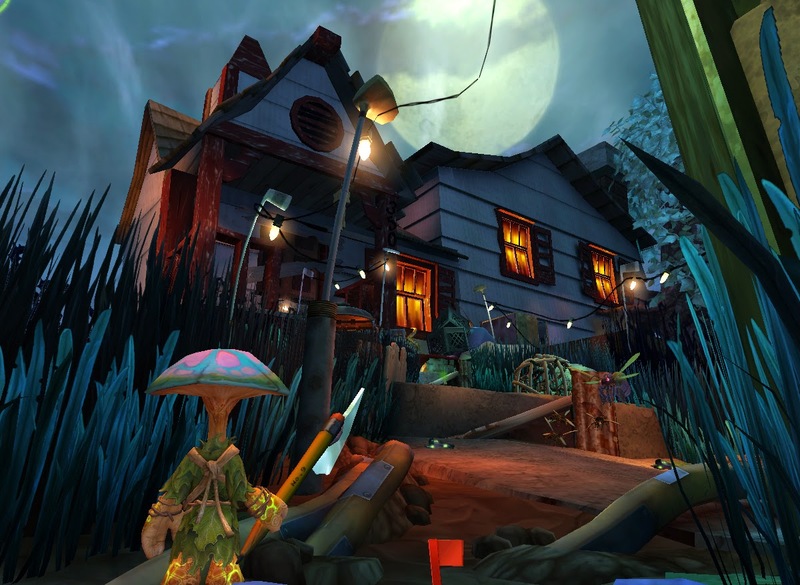 Areas are appropriately colorful in outdoor areas and dark and a bit foreboding in cavern and Bowser areas. Geometry may be a bit simple, but the game's graphics get the job done admirably while not being rough on the old peepers in the process. The draw distance is pretty impressive, allowing players to see obstacles from relatively far away, though things like enemies and coins won't show up until Mario is within a somewhat closer range. 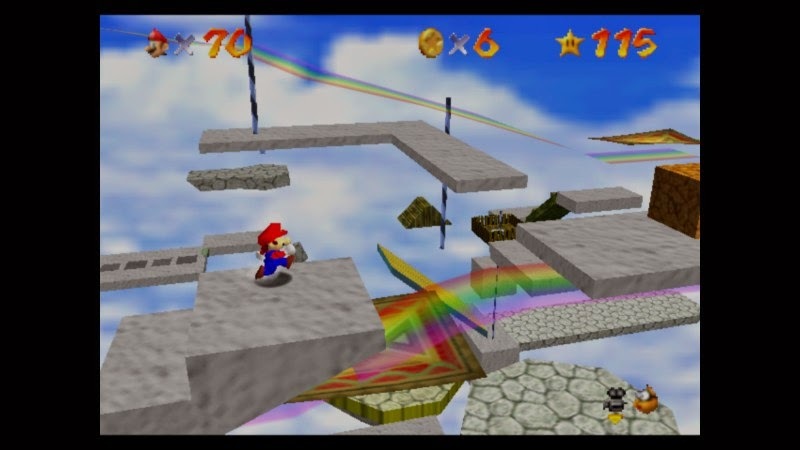 The ultimate course in Super Mario 64, Rainbow Ride. Sound-wise, Super Mario 64 hits all the right notes, and that play on words was most definitely intended. Koji Kondo's timeless score full of catchy melodies and atmospheric themes is still as fantastic and memorable today as it was back in 1996. Mario's cute woo-hoos and voice work entertains without being overly grating, and the sound effects feel as if they belong in Mario's wonderful world. Super Mario 64 was considered a masterpiece of 3D gaming and a revolution to the industry back when it originally released. 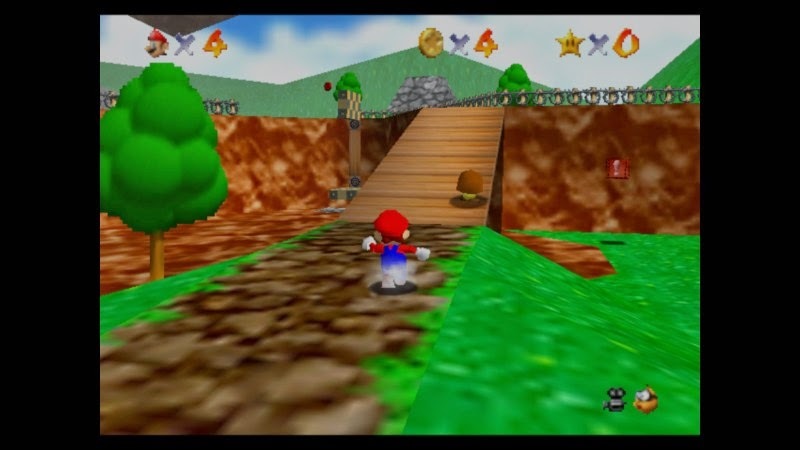 For the most part, outside of some camera issues that pop up occasionally, whether just minor niggles or some things more severe, Super Mario 64 is still one of gaming's best. Now that it's on the Wii U Virtual Console, a new generation of gamers can grow up knowing that when 3D platforming is concerned, Mario may definitely be considered king. Welcome to a brand-new work week here at SuperPhillip Central! Lots of interesting stuff to cover this week, including multiple reviews, a look at Nintendo's way of doing DLC, and a lot more! But first we have SuperPhillip Central's Favorite VGMs to kick things off with a bang rather than a whimper. 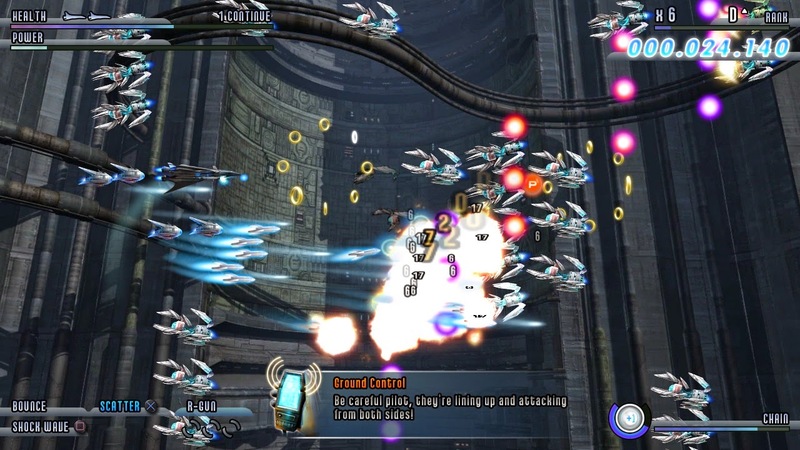 Music this edition comes from games such as Metroid Prime, Mario Golf: World Tour, and Tearaway. I then wrap the edition up with music from the original Ratchet & Clank and The Sims 2: Seasons. We kick this edition of SuperPhillip Central's Favorite VGMs off with a listen to the theme that plays during the awesome data selection menu. The menu alone excites the eyes with its amazing visuals, but the song that accompanies it is no slouch either. 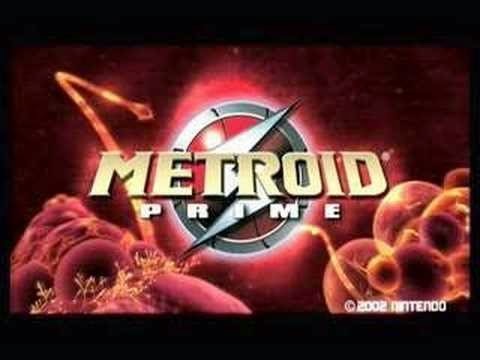 They combine to make an unforgettable menu for Metroid Prime players to behold upon starting up the game. 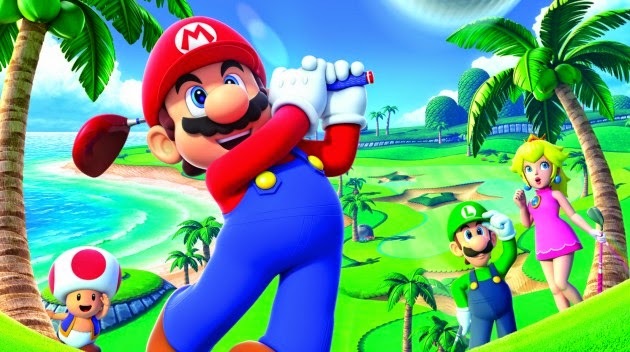 Mario Golf: World Tour is my favorite arcade golf game ever made. It's combination of tight gameplay, great controls, terrific courses, lots of content to unlock, and presentation make for a near-perfect golf game. Motoi Sakuraba brought the goods when he composed the music for this game, especially with Star Coin Collector, a highly catchy theme that those in the Challenge mode will hear A LOT as they try to hit the ball into the coin while staying at par or better. A rustic, worldly soundtrack accompanying a great game, Tearaway is a fantastic example of a PlayStation Vita exclusive that uses the hardware in some very smart, seldom-gimmicky-in-a-negative-way forms. 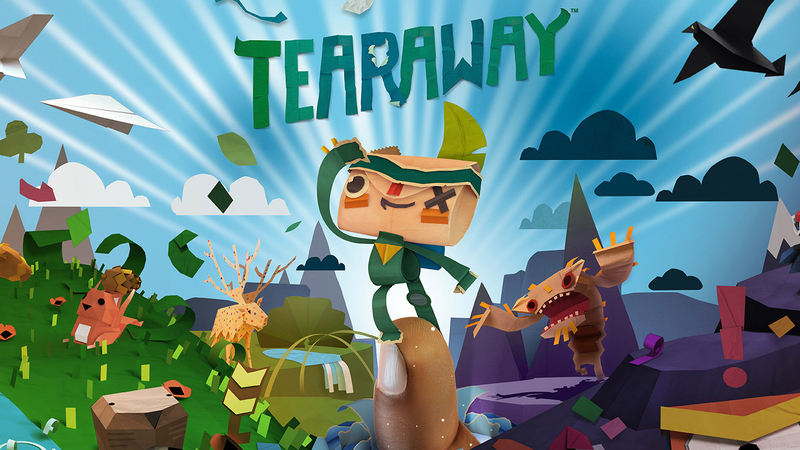 From using the front touch screen to move platforms to tapping the back touch screen to "push" objects in the environment, Tearaway is one of the Vita's best titles, and soon, PlayStation 4 owners will get to see what the critical acclaim for the game was all about, albeit in altered form. 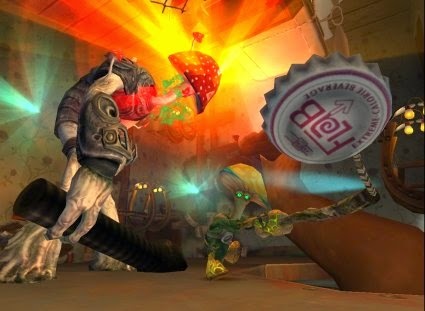 Planet Rilgar's Blackwater City in the original Ratchet & Clank is home to the first hoverboard championship, a challenging mini-game for the uninitiated. However, with practice, one can easily shred and tear up the course with delight. 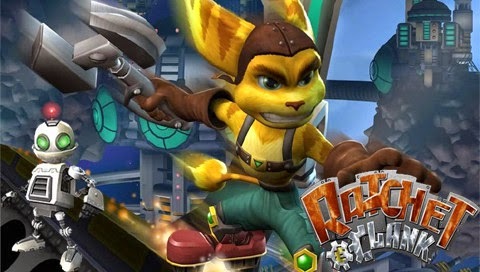 The music of the first several games in the Ratchet & Clank series were composed by David Bergeaud, and he remains my favorite gentleman who wrote music for the franchise. A careful blend of piano and guitar make for a homely feel with this Neighborhood Theme from The Sims 2: Seasons expansion pack. 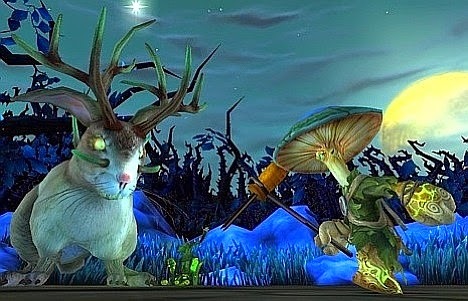 It's a shame that the latest Sims game did not meet the financial success that publisher Electronic Arts was desiring. Thus, the series seems to be on indefinite hiatus.